The ShowBoat from Yakima is the perfect solution for loading your boat from the rear of your car. 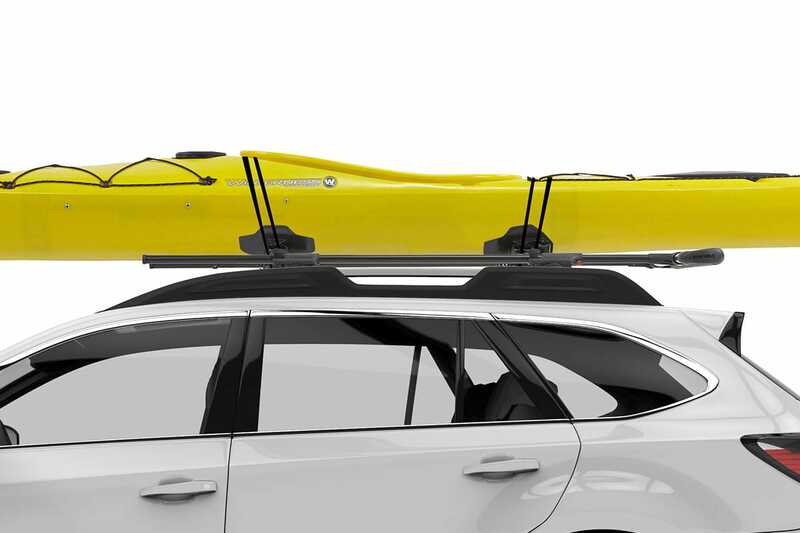 The versatile ShowBoat load-assist roller makes it painless to get your kayak on top of your vehicle – even if you’re loading multiple boats onto your car rack system all by yourself. Corrosion-resistant stainless steel and brass hardware.